(JTA) – CNN’s Christiane Amanpour identified Haifa, a city in northern Israel, as being located in the contested West Bank. The network’s chief international anchor made the gaffe on Wednesday, April 3 during her global affairs interview program on CNN while introducing Palestinian human rights lawyer Diana Buttu. Buttu was to respond to an interview with Israel’s Ambassador to the United Nations, Danny Danon, who discussed the Trump administration’s as yet unveiled Middle East peace plan. 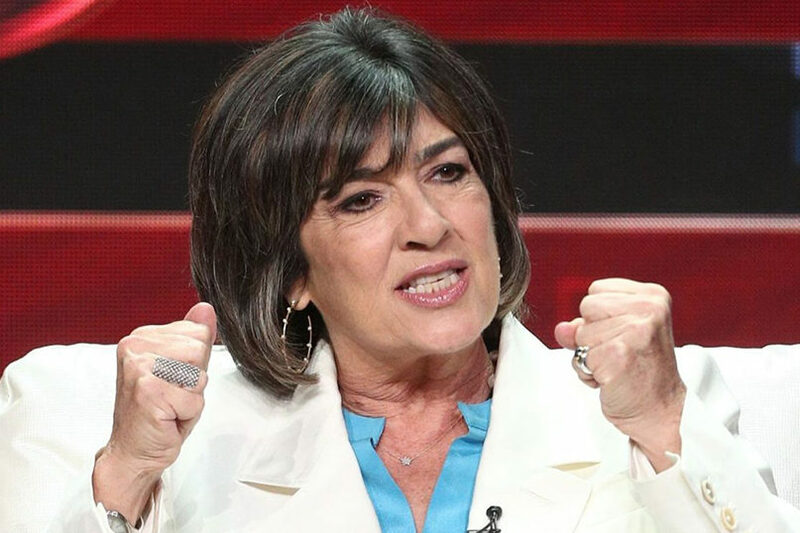 “Diana Buttu is a human rights lawyer and she joins me from Haifa, on the West Bank,” Amanpour said. In a segment of the interview posted on the CNN website, the introduction is left off. The clip of the introduction was tweeted by Hillel Neuer, executive director of the NGO UN Watch. He said in his tweet that “Haifa is not ‘on the West Bank.’ It’s in Israel. Where Jews & Arabs live together in harmony.” Haifa, located in northern Israel, is the third largest city in Israel and has a mixed Jewish and Arab population.